Young hero, Raj Tharun is going through a dull phase in his career and is looking for a solid hit to bounce back. Meanwhile, he had a little chat session with his fans on Twitter. 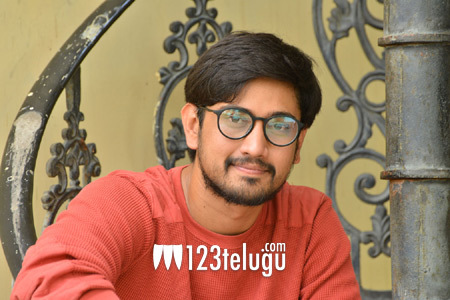 When one of his fans asked whether he possessed any hidden talents, Raj Tharun said that many do not know that he was one of the screenplay and dialogue writers for his debut film Uyyala Jampala. Raj Tharun always wanted to be a director but destiny had other plans and he became a hero.